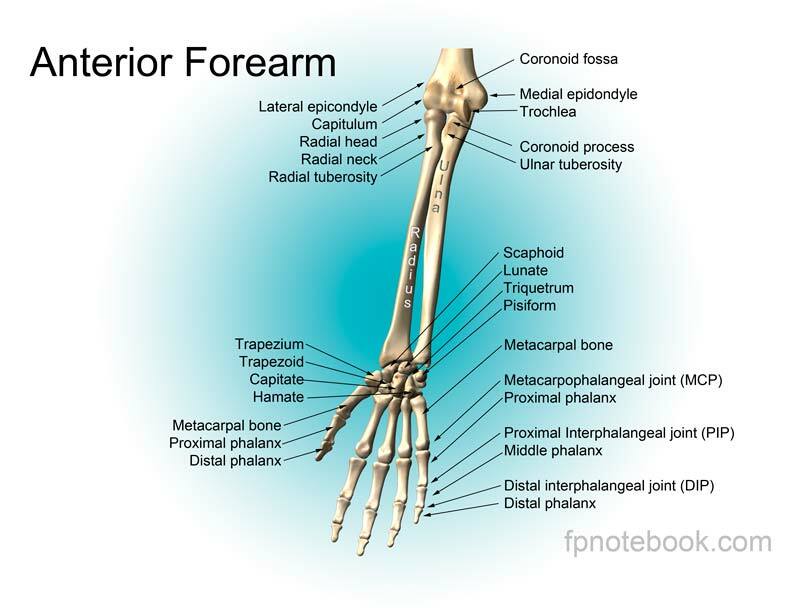 Definition (NCI) The region of the body that includes the arm, the forearm, and hand. 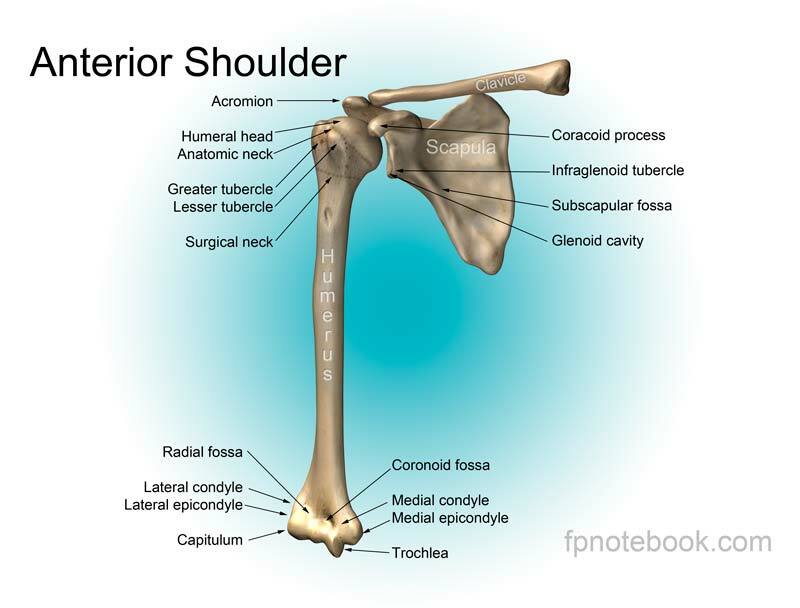 Definition (MSH) The region of the upper limb in animals, extending from the deltoid region to the HAND, and including the ARM; AXILLA; and SHOULDER. 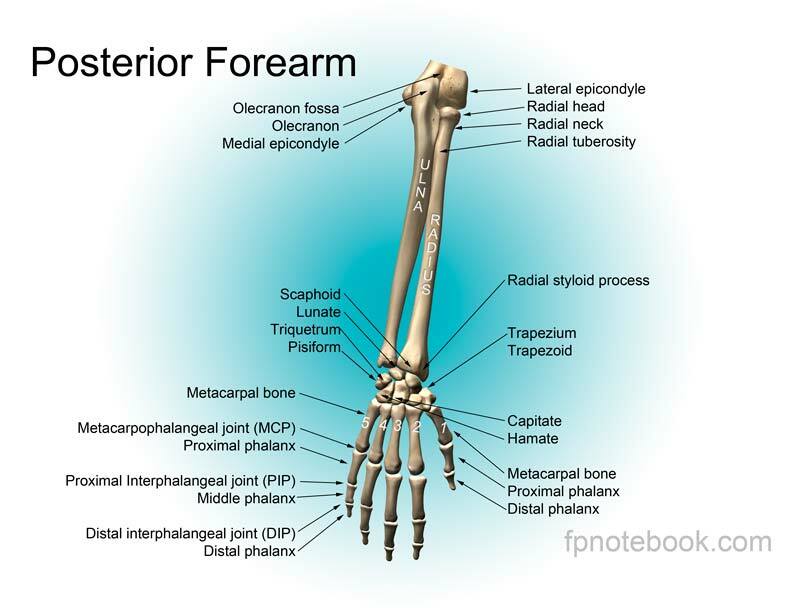 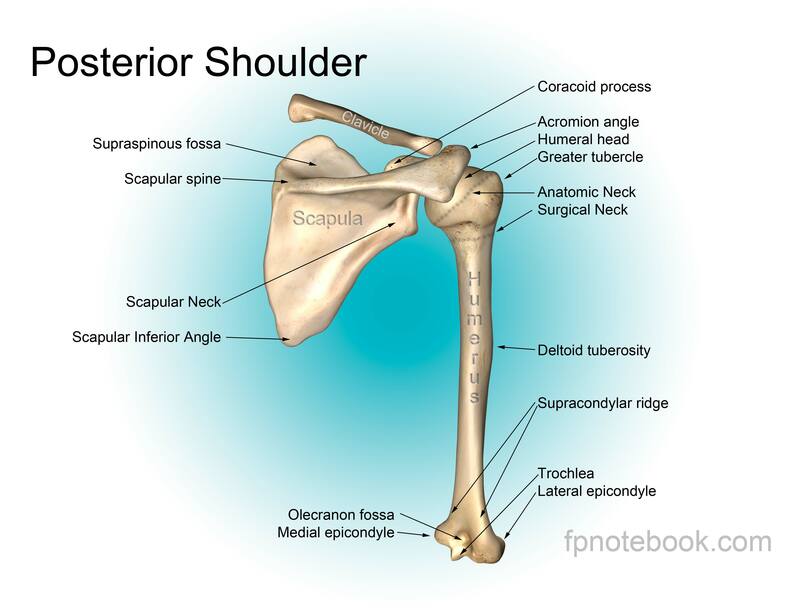 Definition (CSP) part of the upper extremity between the shoulder and wrist; includes forearm and upper arm.